Do you have unfinished or old paintings laying around going nowhere? 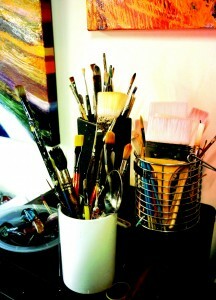 Bring them along and we will create new art through mixed media exploration. There are many things that can revitalise a painting – fresh colours, the addition of pastes & gels or even cover the entire surface with a new layer! 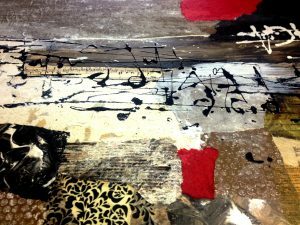 Experiment with mixed media to create something new and exciting. Anything is possible! Content for these workshops will be available closer to the time but they will include Acrylic painting, collage and digital printing – please check back for details or join our mailing list to receive notification.